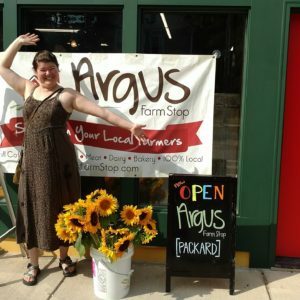 New Argus Farm Stop location opens on Packard! more. 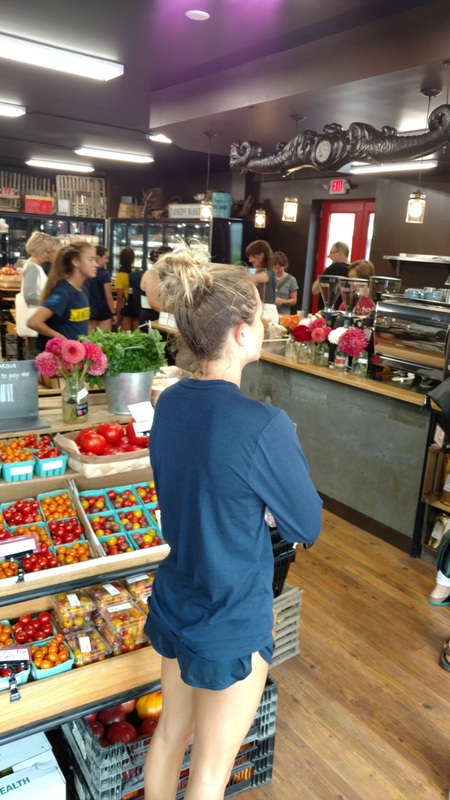 We even got to say “hello” to sinks and shelves from Harvest Kitchen’s old location that we had sold to the Argus folks. We can tell Argus 2.0 is off to a great start and wish them the best of success for many years to come. 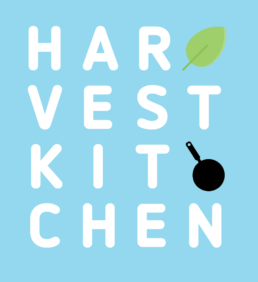 Note that a fabulous selection of Harvest Kitchen products is available in their expansive prepared foods fridge, and we hope to offer the Packard location as a pick up for pre-orders starting sometime soon. 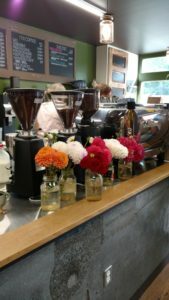 Stop by sometime and check it out!